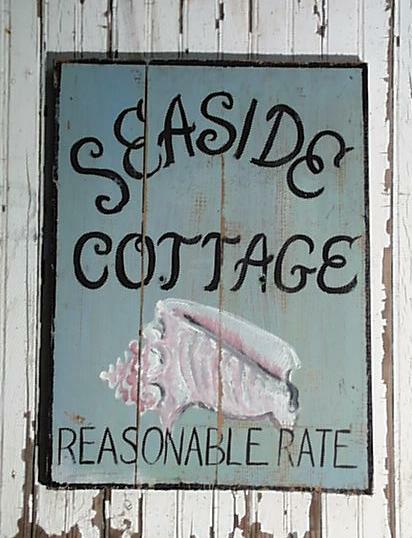 Cottage signs make a home a little warmer.... Bring in memories of a special time spent at the ocean, recall fond memories of a childhood home. 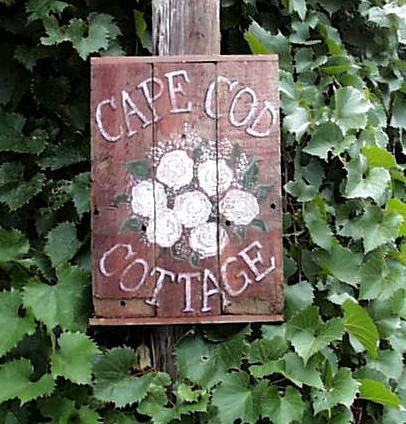 A cottage sign can be made to reflect a place that holds special memories for you. 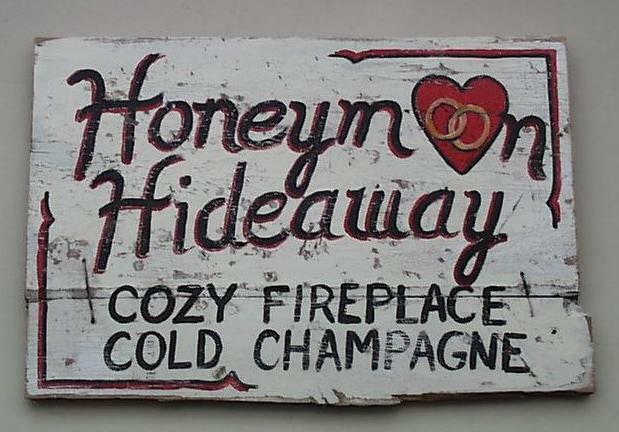 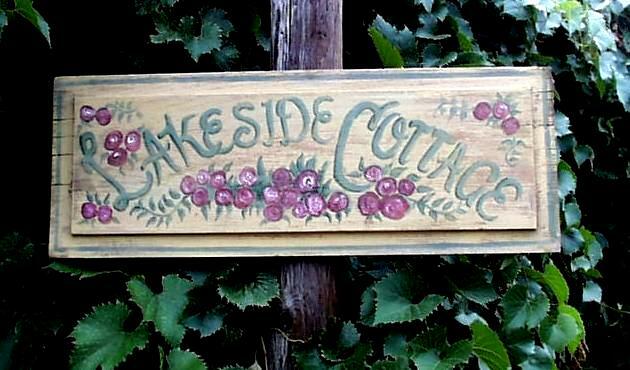 Just let us know what that place is, and we will try to create a cottage sign to fit your needs.